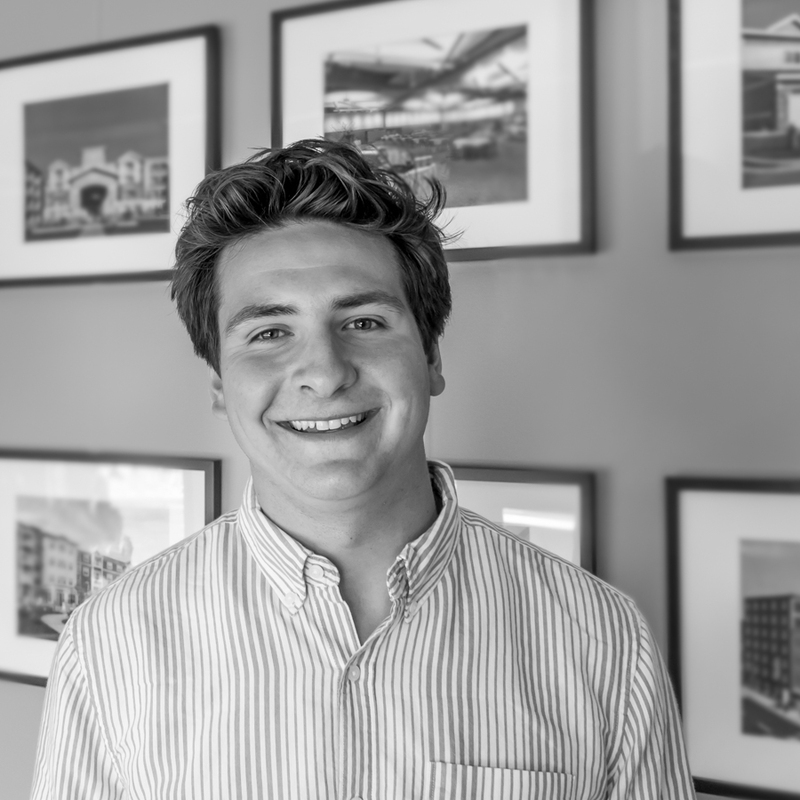 Jared is one of our newest interns and part of our architectural studio. 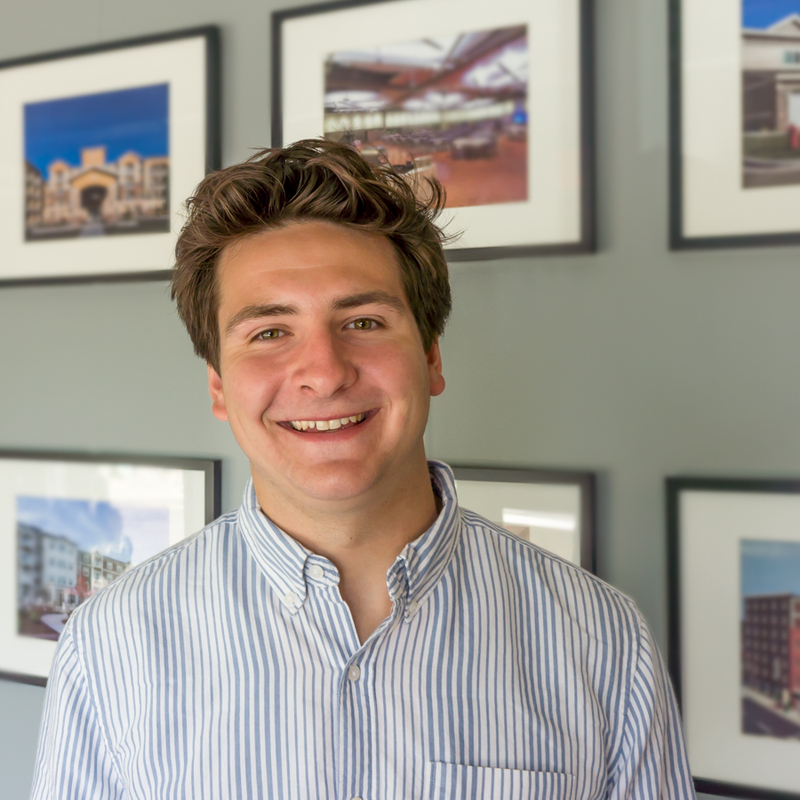 Jared’s ability to combine his aptitude to learn with his capacity to listen to understand, allows his to efficiently deliver what the team needs with excellent attention to detail. In his spare time, Jared is a self-taught piano player and sports enthusiast. His goal is to visit every MLB stadium – he’s been to 20 so far!